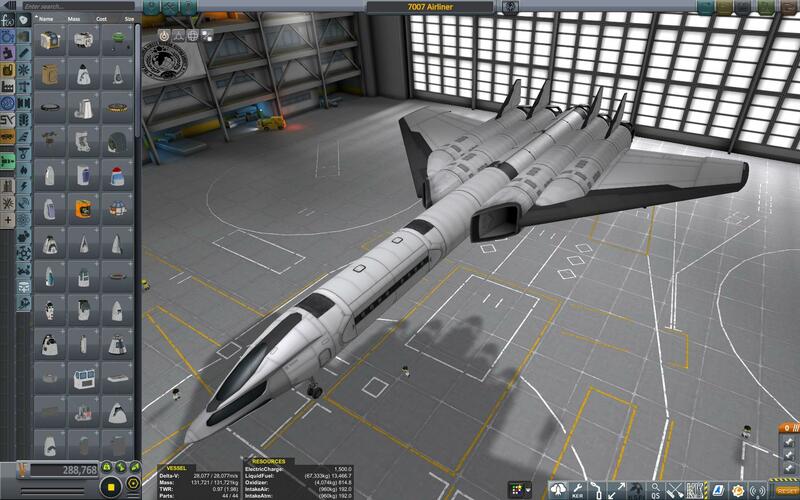 Some of the mods for this craft are not available via CKAN. A mod aircraft called 7007 Airliner. Built with 44 of the finest parts, its root part is phoenix.cockpit.